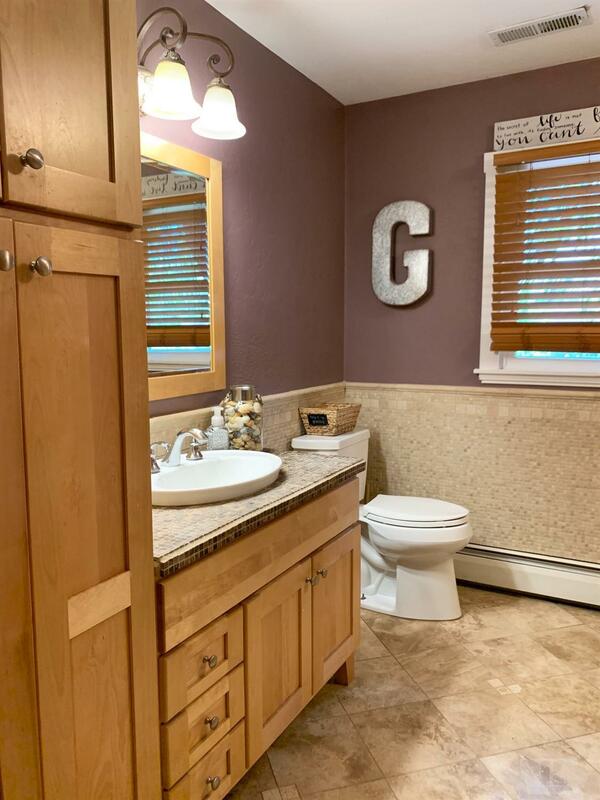 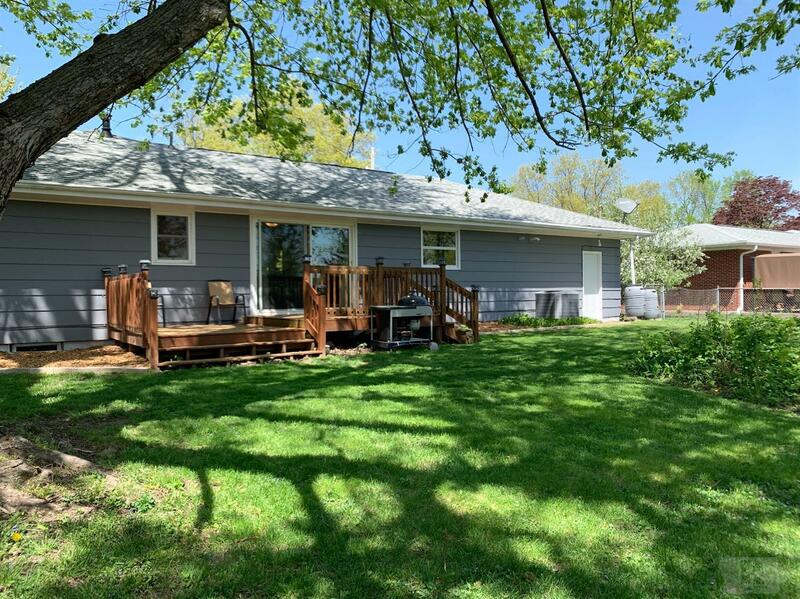 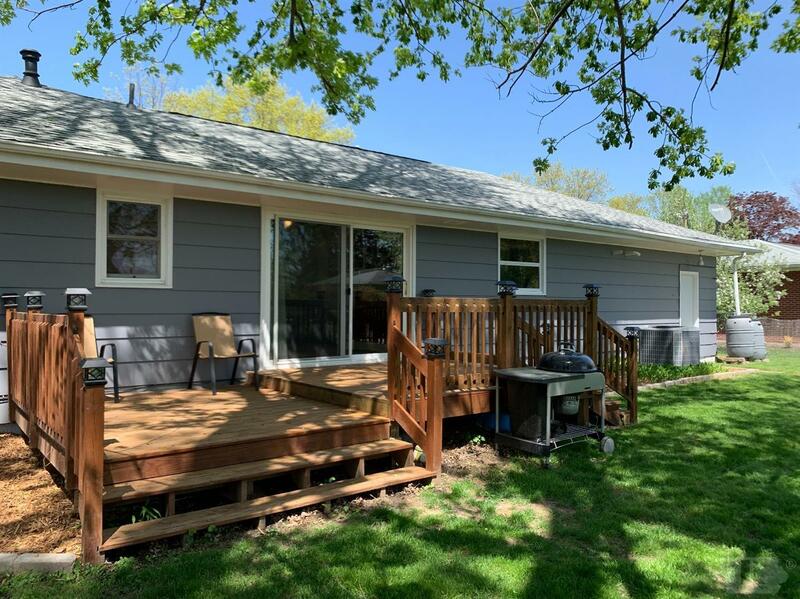 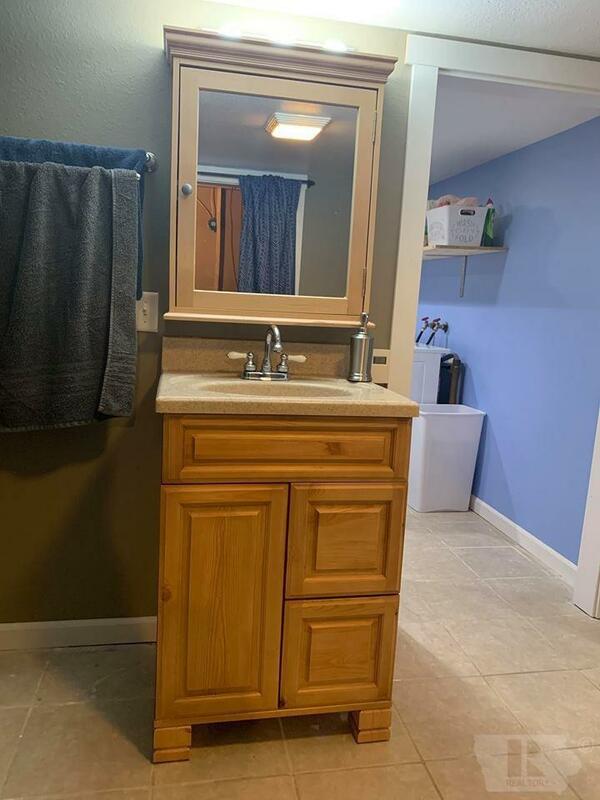 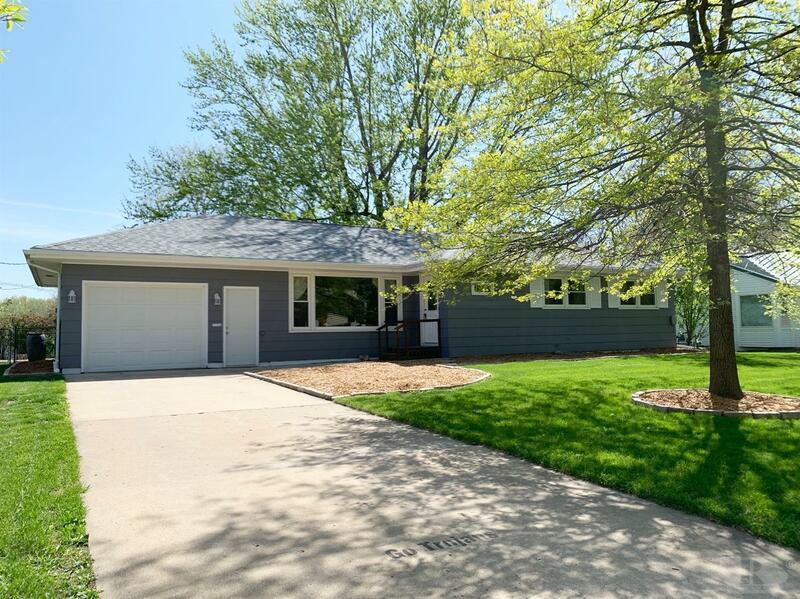 Dont miss your chance to own this beautiful ranch style property giving 2764 sq ft of living space, fenced in yard, 3 large bedrooms, 1 updated full bath on the main level and 3/4 updated bath on the lower level. 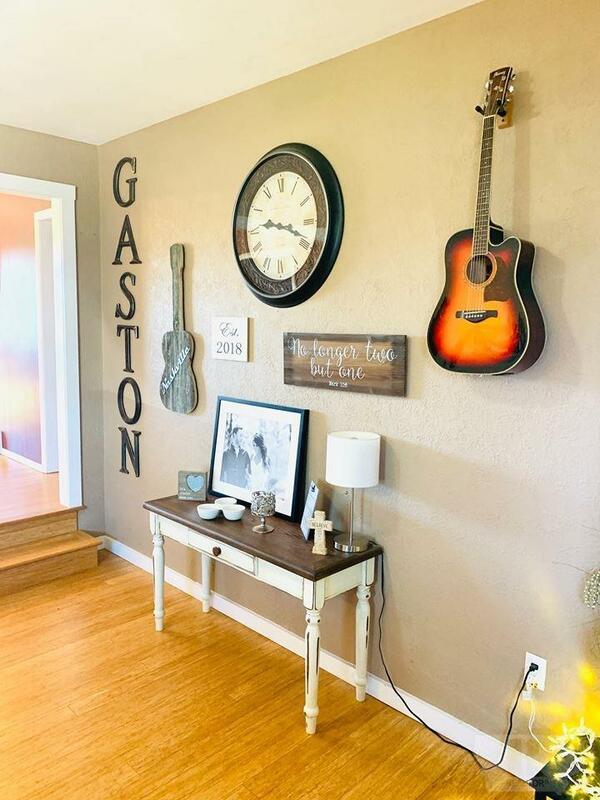 You will love the layout this home has to offer. 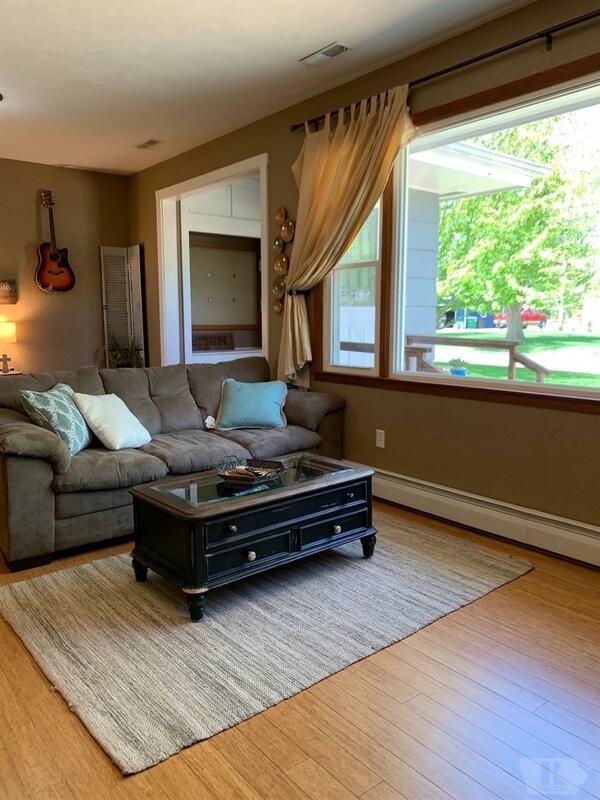 The 24x13 living area features a great size picture window letting in ample natural lighting. 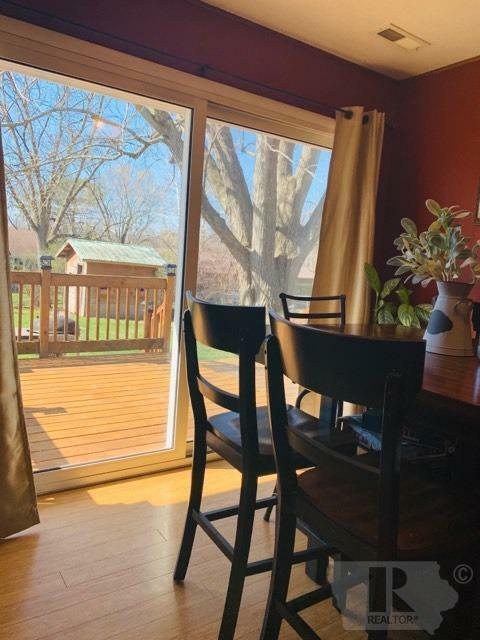 Set off of the living room is the dining area-- off of the dining area are sliding glass doors leading out to the recently stained deck & the fenced in yard. 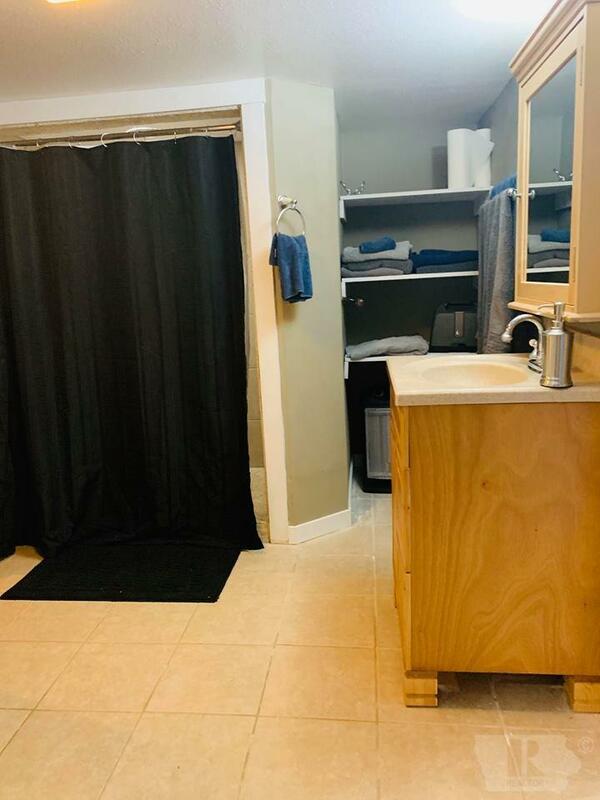 Down the hallway is a full bathroom w/ a soaking tub & 3 large bedrooms- each bedroom offering more than enough closet space. 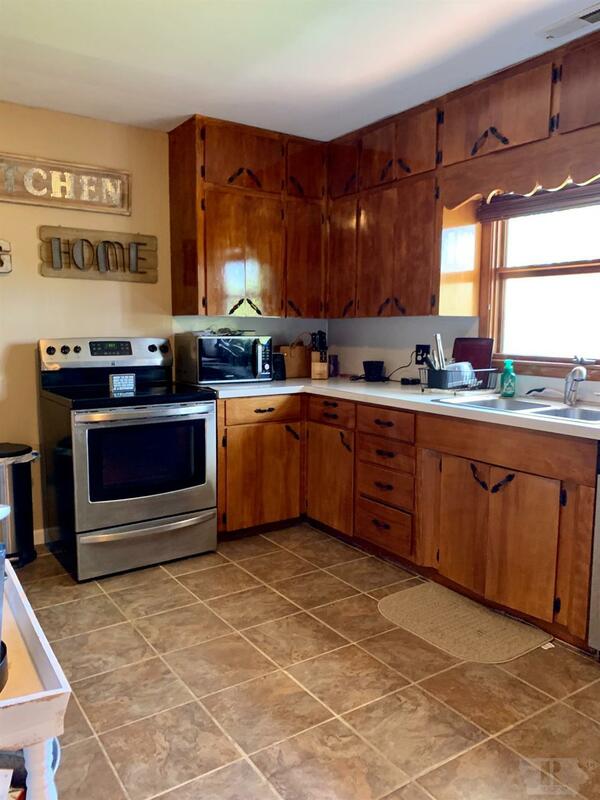 The kitchen cabinets have been refinished and all appliances are included. 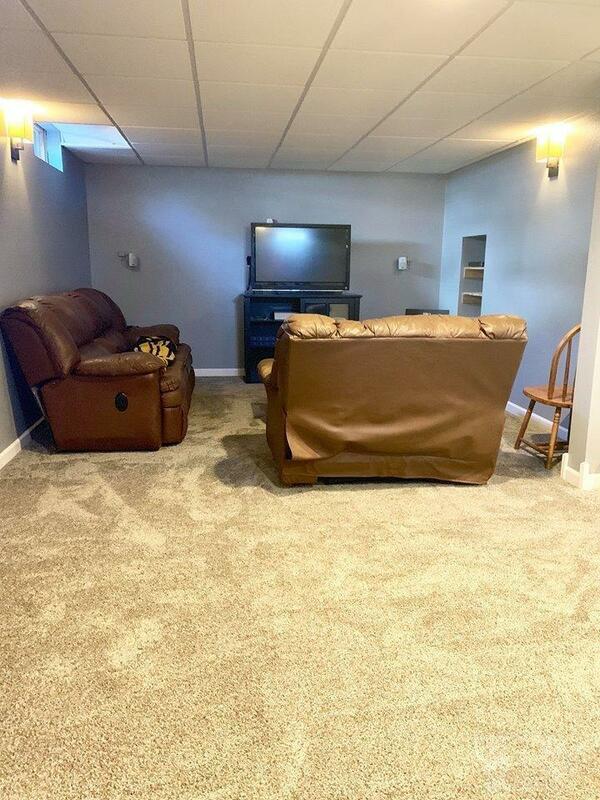 There is access to the 1-car attached garage from the kitchen. 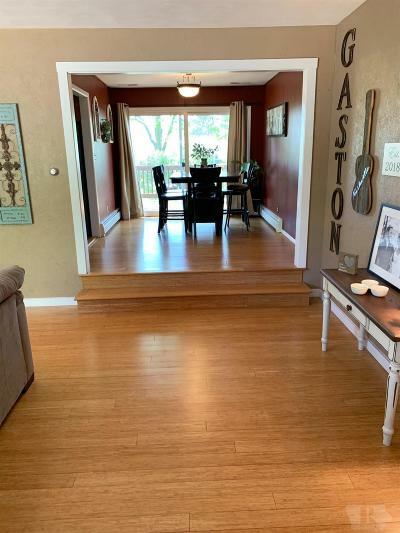 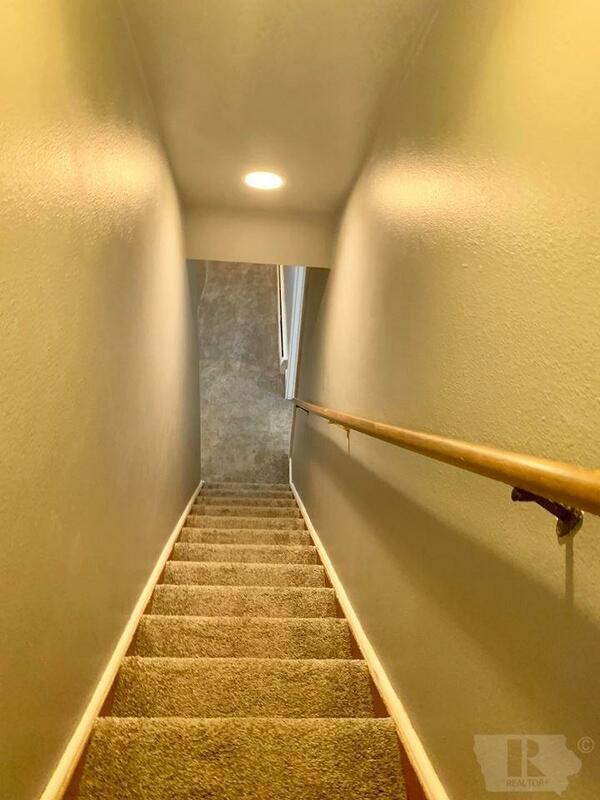 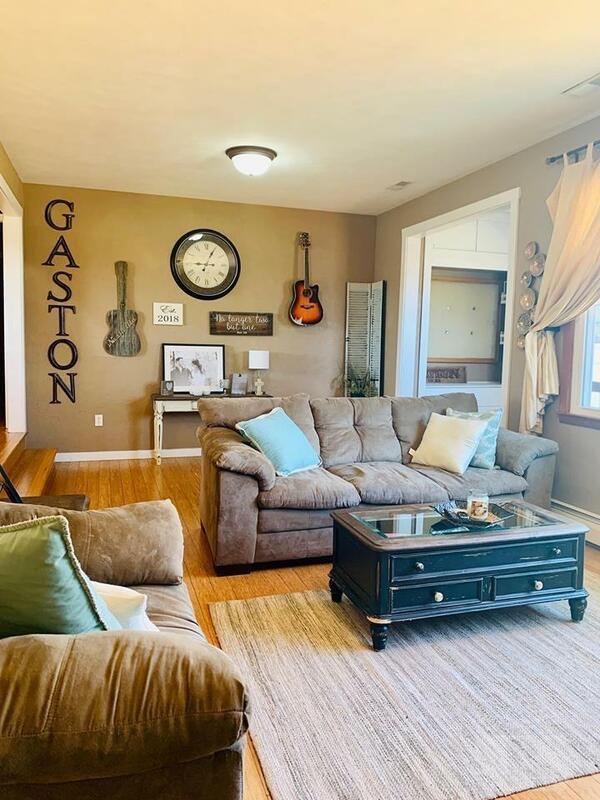 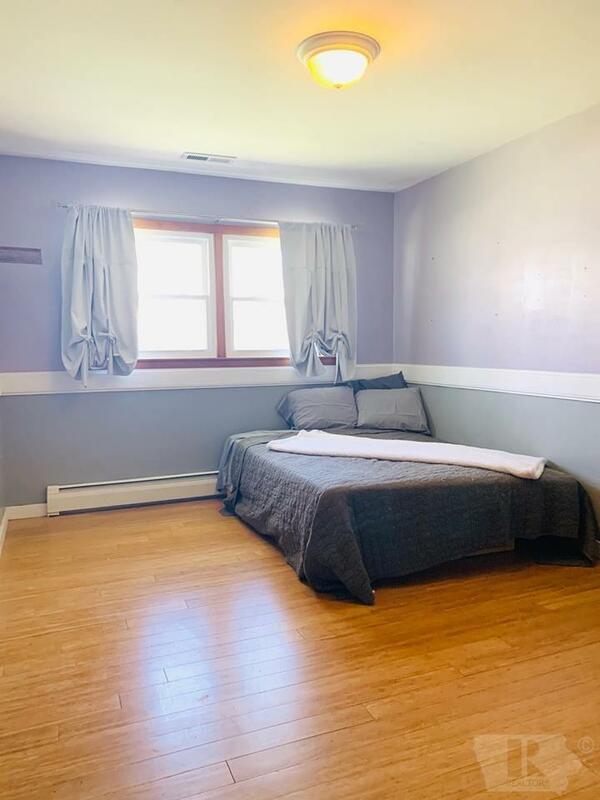 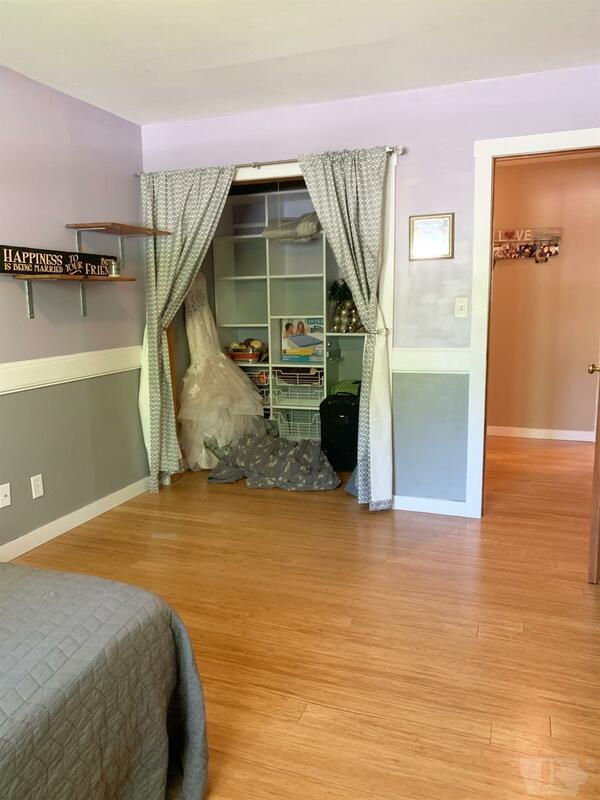 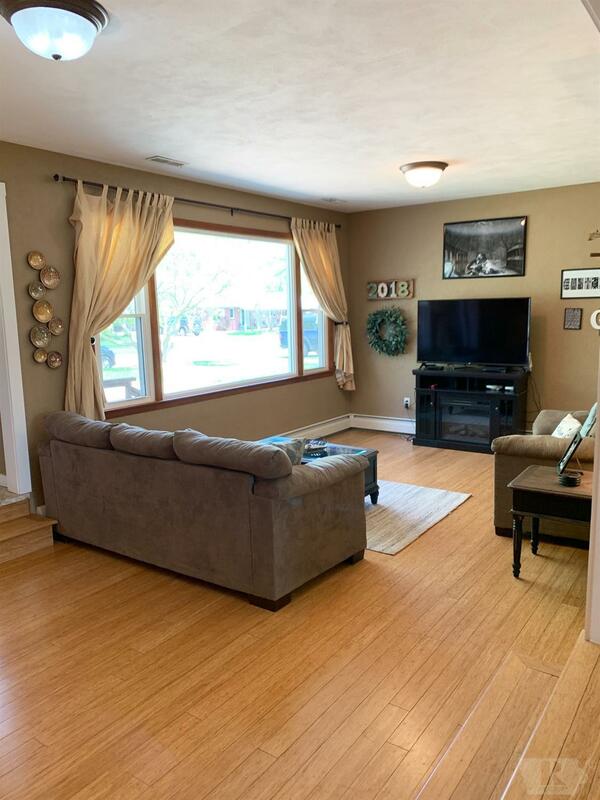 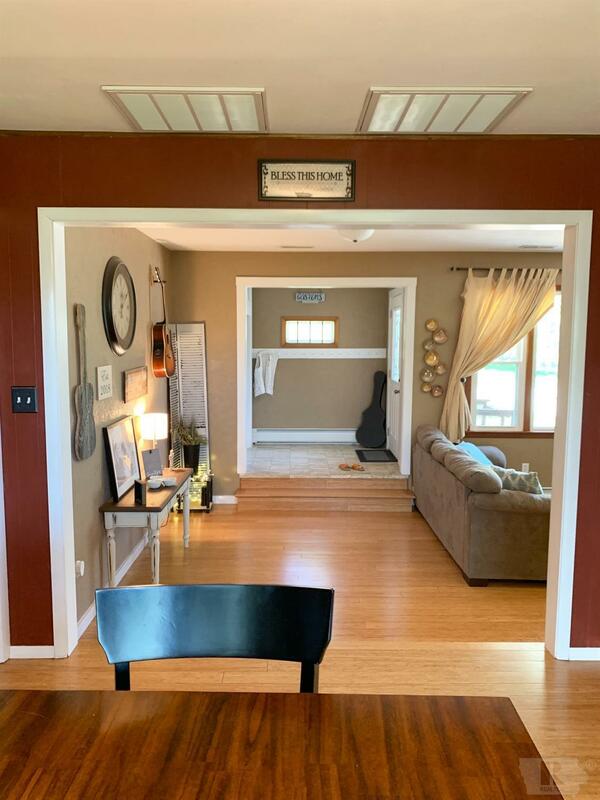 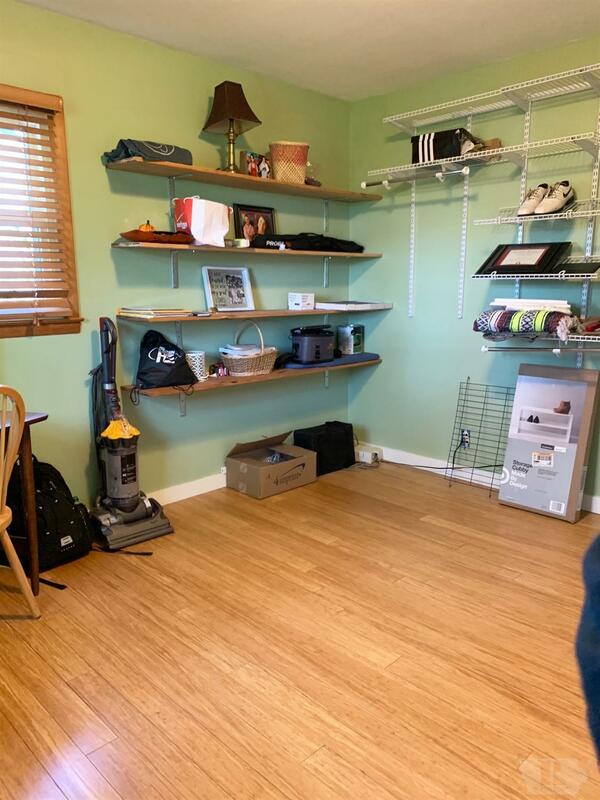 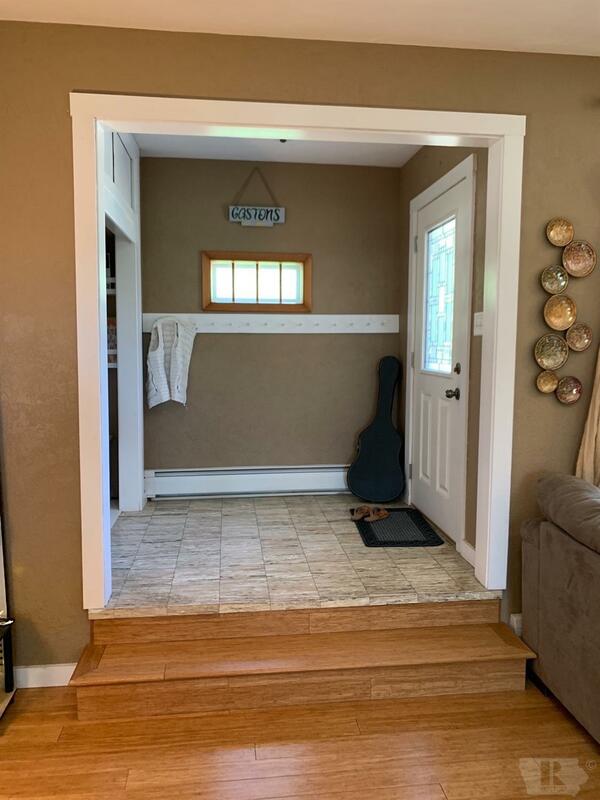 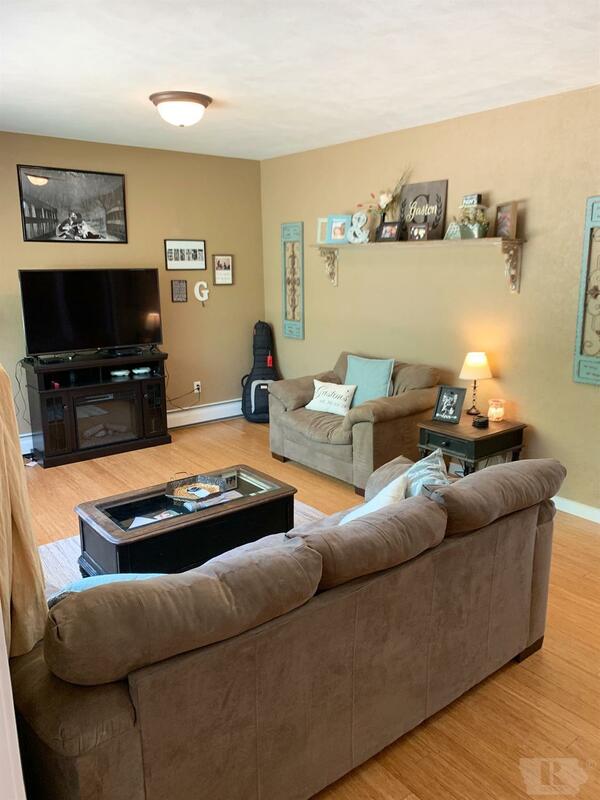 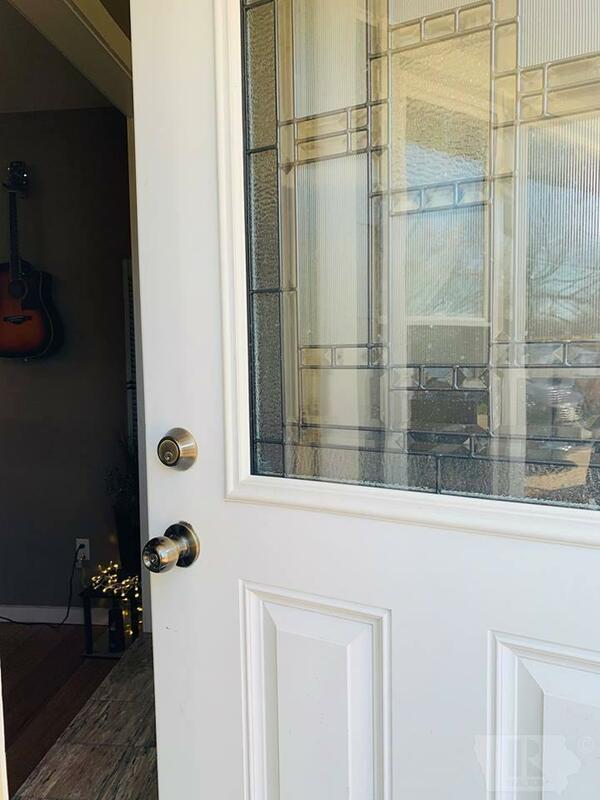 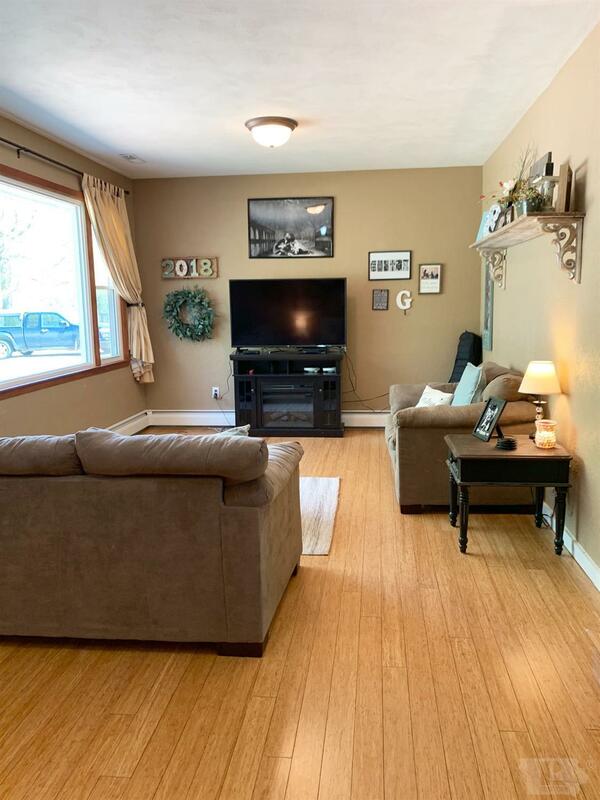 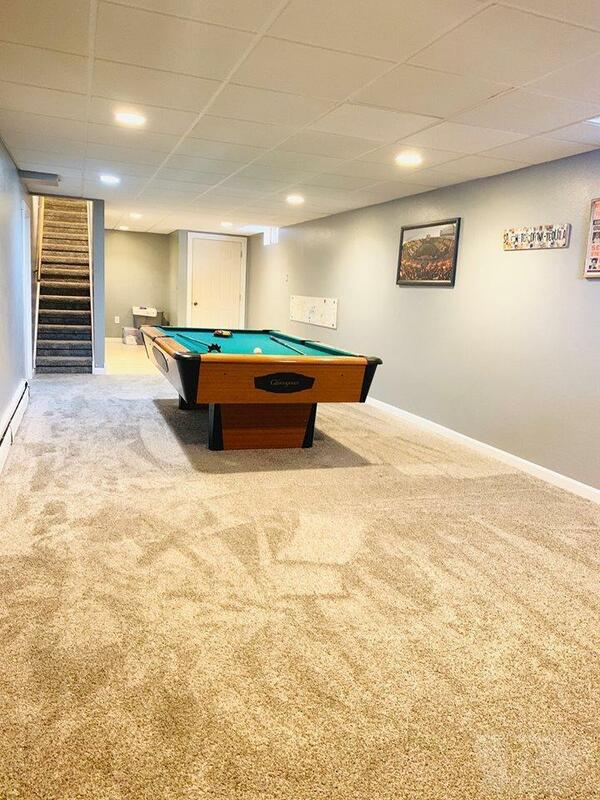 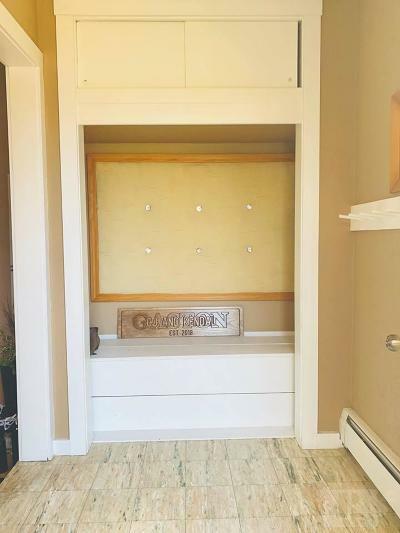 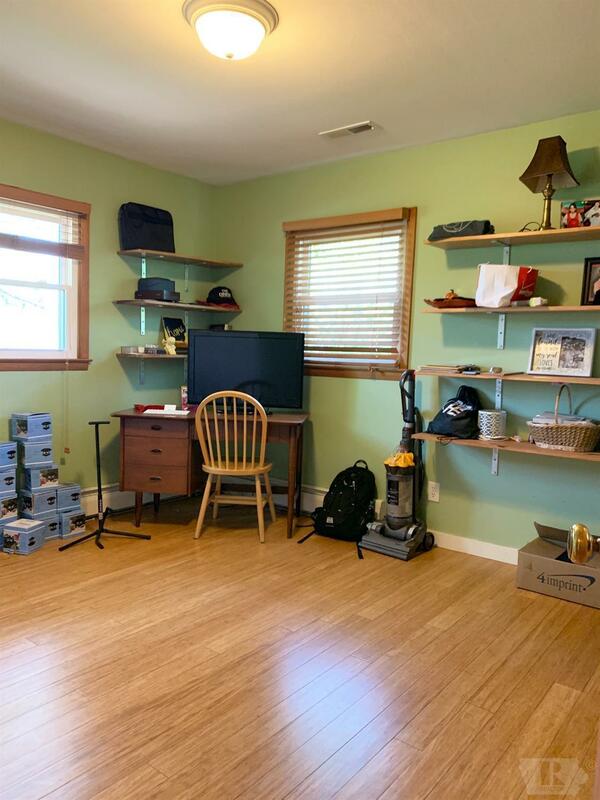 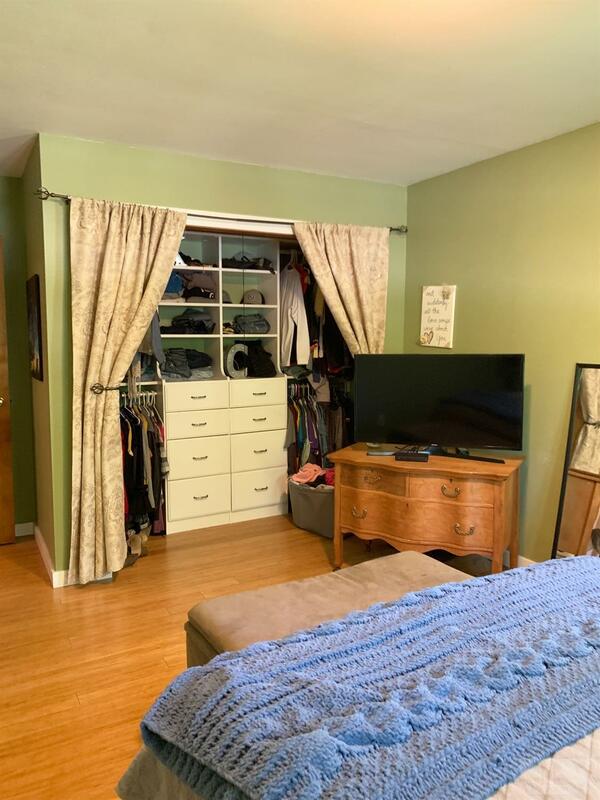 As you head downstairs to the lower level which was freshly remodeled in 2019-- you will love the space this 40x13 room has to offer. 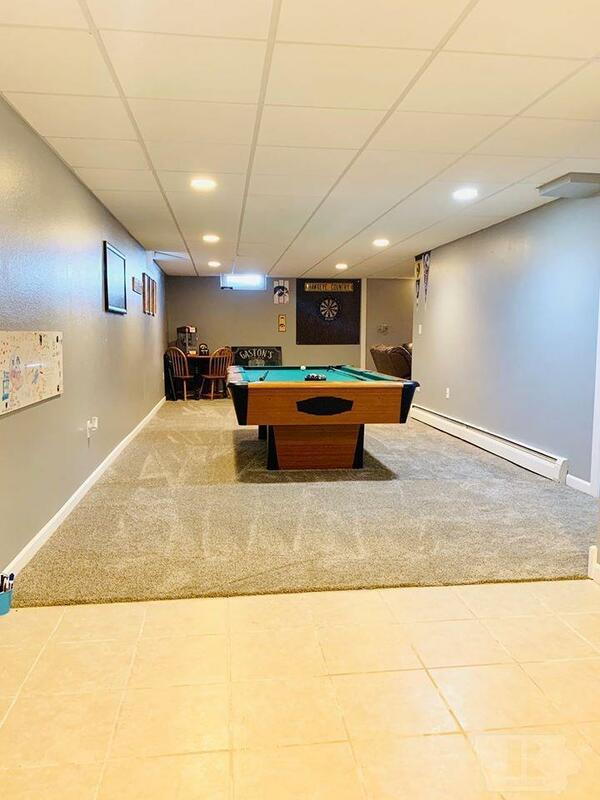 Pool table pictured is included. 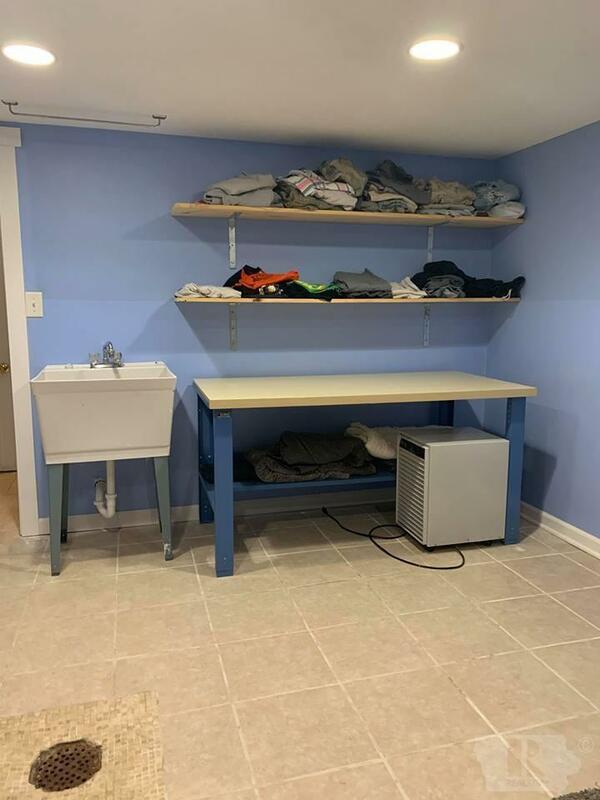 Also, on the lower level is the 12x13 laundry room-- featuring open shelving, washer&dryer incuded, & plenty of room to hang laundry. 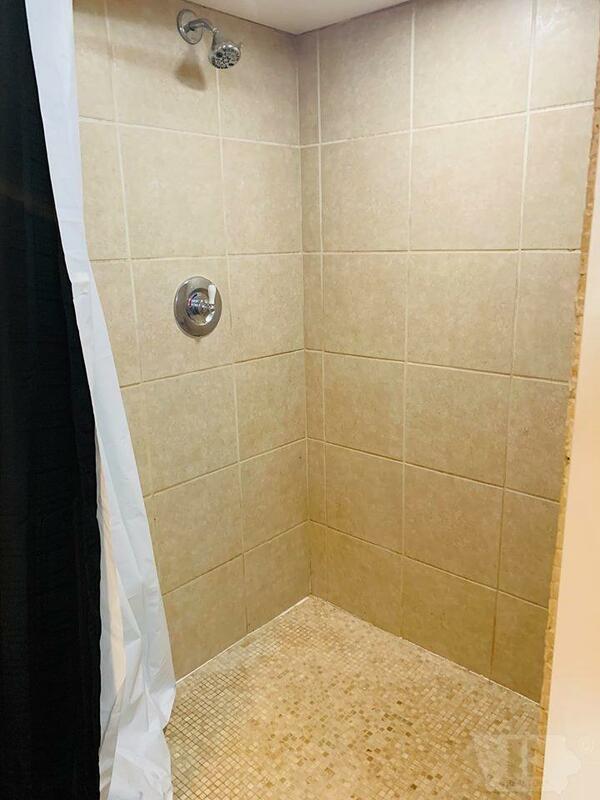 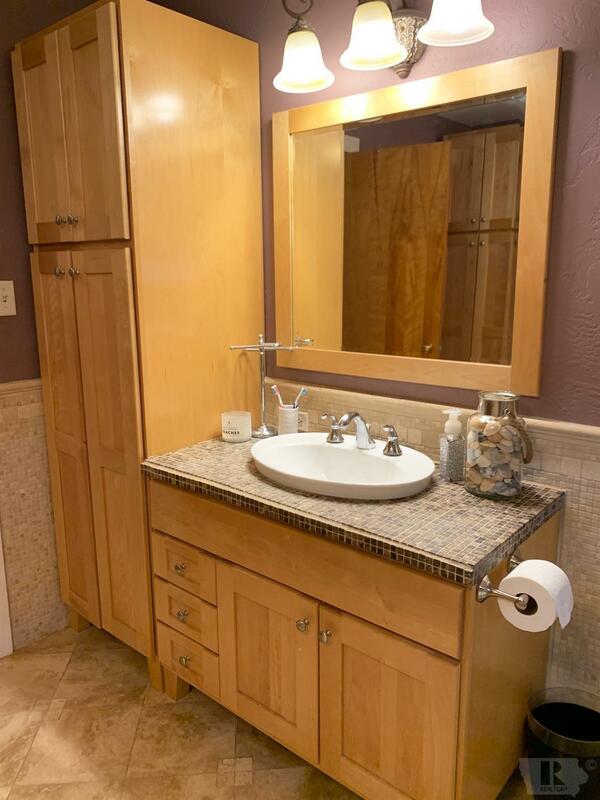 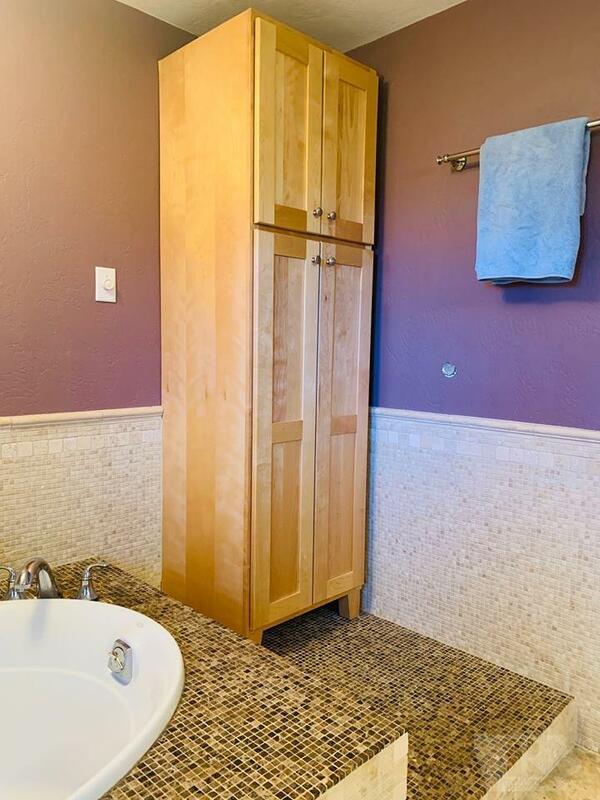 Next to the laundry room is the lower lever 3/4 bathroom w/ a tiled walk-in shower and brand new vanity. ThisiLocated on a quiet street Enter the East entrance of this North facing home into welcoming foyer, with closet, that opens into a large sunken living room with large picture window and bamboo floors. Living room opens to dining room which has sliding door out to fenced in yard and deck. 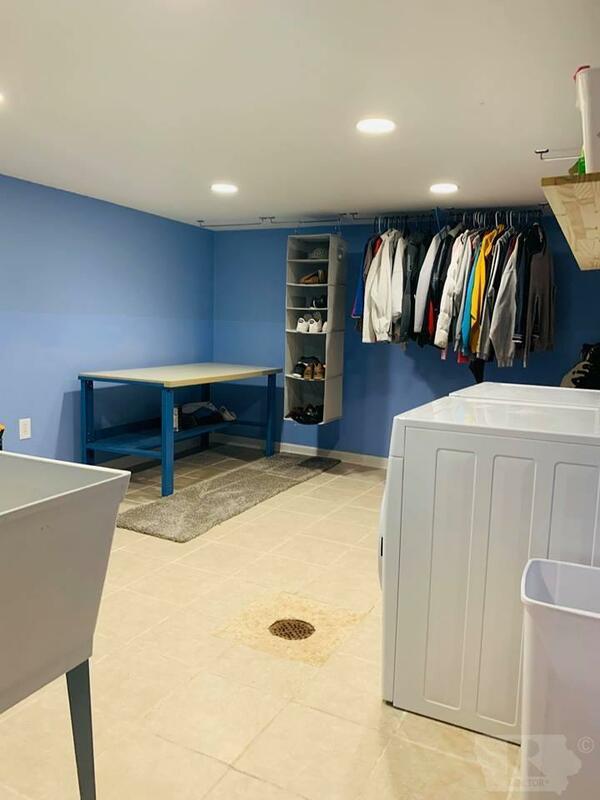 Kitchen cabinets have been refinished, and there is access to garage and basement from the kitchen. 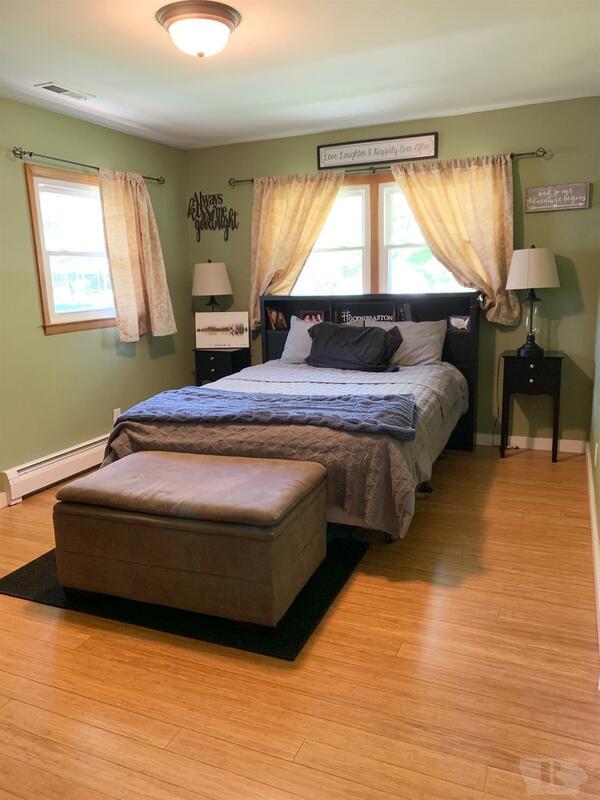 Master bedroom is over-sized, and there are two other bedrooms on main level. 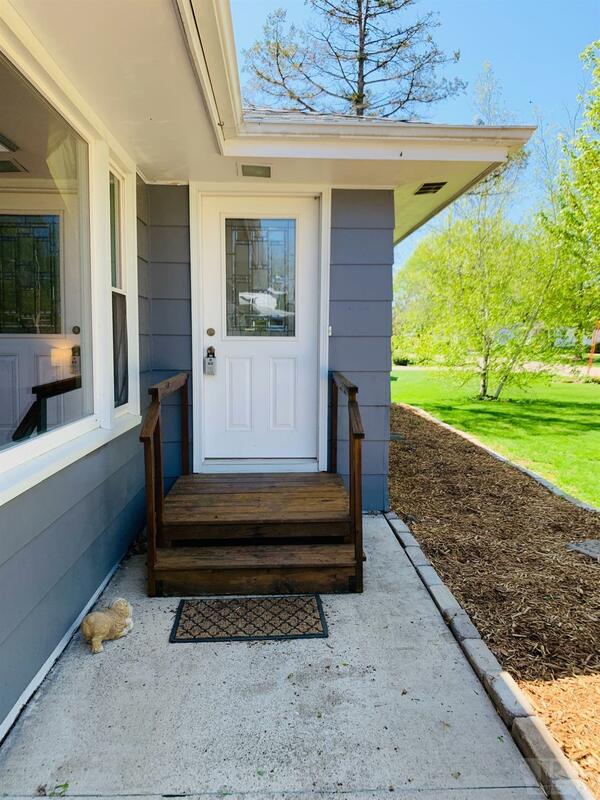 The yard has 2 apple trees, raspberry & blackberry bushes, a young apricot and pear tree. This house is located on a dead end street off of Highland. 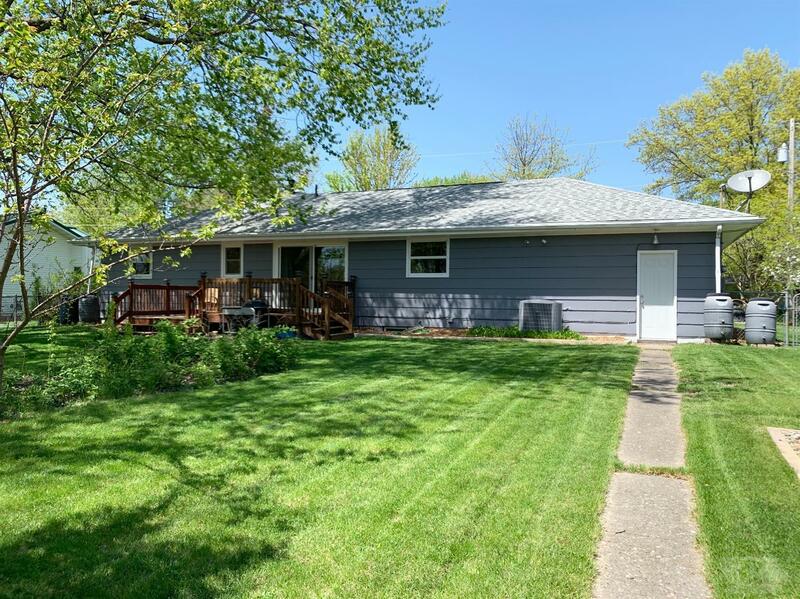 Call today to schedule a time to view this property! Taylor Murguia promises integrity, efficiency, honesty, and creative service in every detail in your real estate transaction. Taylor Murguia joined ERA Fairfield Real Estate January of 2017. 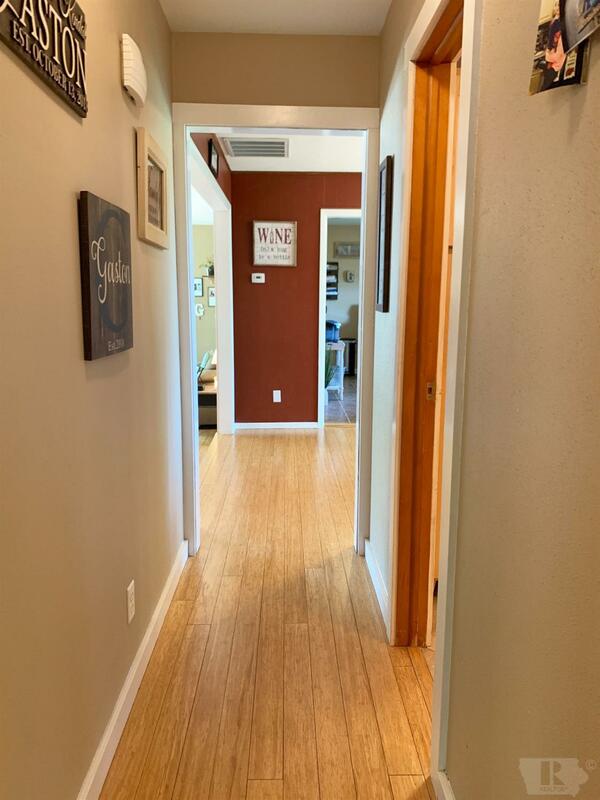 She is focused, passionate, and high-energy – a natural fit for the ERA team. Taylor has shown great potential and continues to work hard while she pursues a career in real estate. 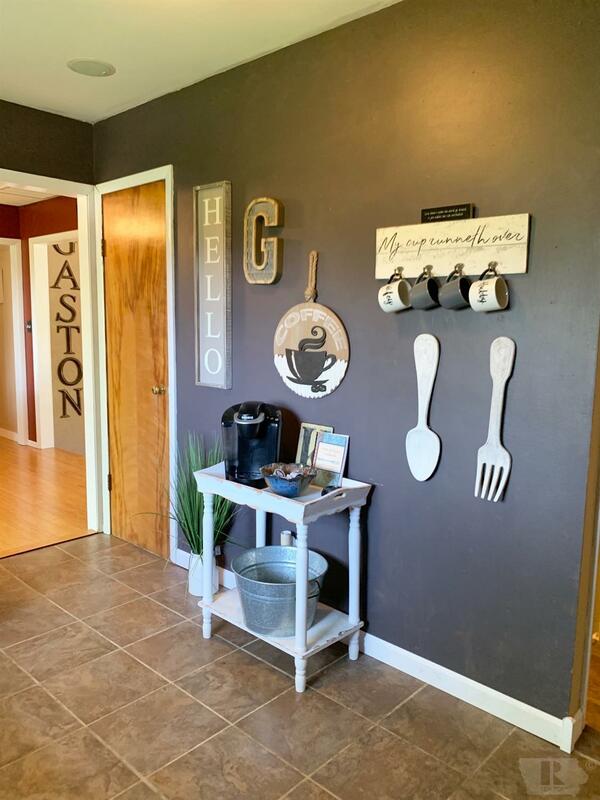 Taylor grew up Van Buren County and will be focusing in areas of Van Buren and Jefferson County, where she also has family. You may see Taylor spending her free time at the Rec Center, running trails, enjoying morning coffee with friends, or eating at one of her favorite places. Considering Taylor has family in Fairfield and grew up in Van Buren County, she is very knowledgeable about many of the great places in Southeast Iowa. 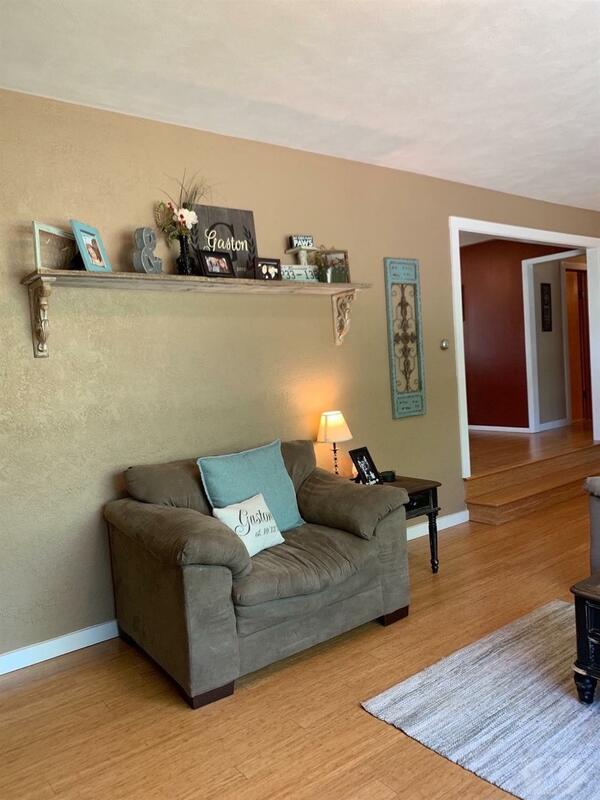 Taylor promises to provide her clients with great service, and she will ensure her clients are connected with the best real estate opportunities. 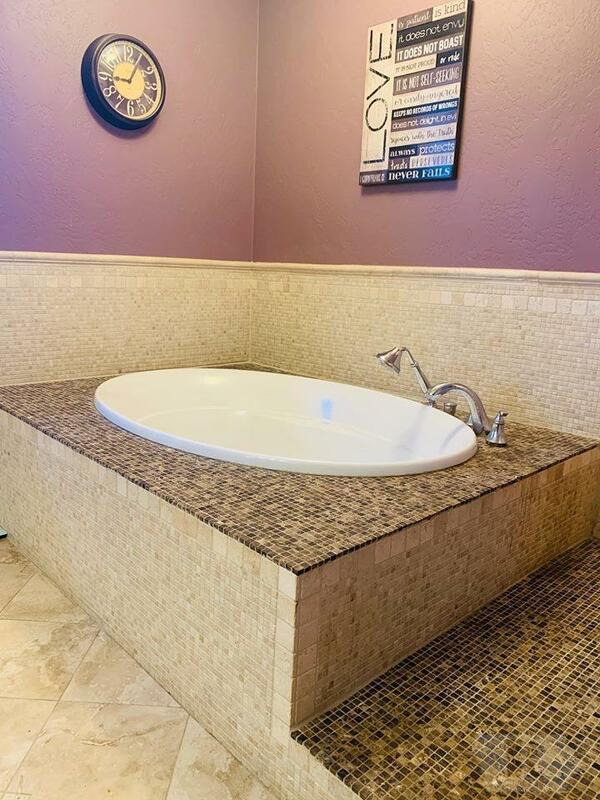 Follow Taylor on twitter - @Taylor_Murguia or Facebook - Taylor Murguia of ERA Fairfield Real Estate.